According to the study “Asia Cluster Detacher Industry Situation and Prospects Research report”, cluster detachers are a part of dairy processing equipment. The need for diversification of dairy products and growing emphasis on automation of dairy manufacturing processes are the key factors enhancing Asian dairy processing equipment market. Majority of the manufacturers are focussing on reducing production costs of processed milk to gain more profits. Asia’s clustered detachers market is extremely competitive and fragmented due to the presence of many vendors. The increasing number of vendors is strengthening the competitive scenario in the next few years. 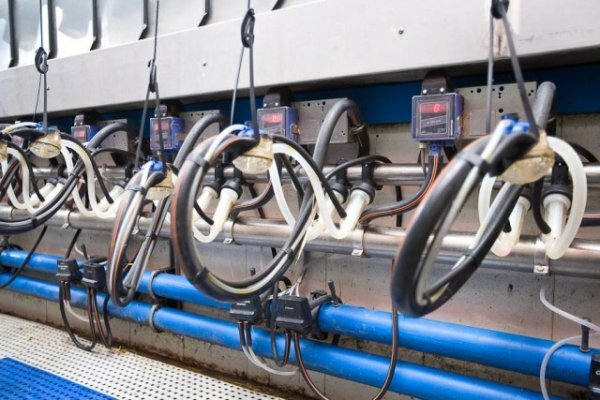 Some of the key players operating in Asia’s clustered detachers market are BECO Dairy Automation, Dairymaster, Daritech, Interpuls, Melinvest, PANAzoo Italiana and Waikato Milking. Asia’s clustered detachers market is split into product types such as cluster remover and cluster detachers. Clustered detachers are used for cows, goats and other animals for milking purpose. Geographical, Asian cluster detachers market is spread across China, Japan, India, Korea, Saudi Arabia and other regions. The increasing demand for dairy and innovative products is encouraging the growth of the cluster detachers market in Asia. The decline in raw material costs, high number of dairy processing plants, and the growing demand for better operational efficiency are estimated to drive the growth in clustered detachers. Additionally, the need for long replacement life equipment in dairy processing coupled with technological advancements and the rising demand for HPP technology are predicted to generate profitable growth opportunities in dairy processing equipment. The increase in number of dairy food manufacturers, changing preference of consumers towards dairy products and the rising disposable income in the emerging economies are expected to drive the growth of Asia’s clustered detachers market in the next few years.